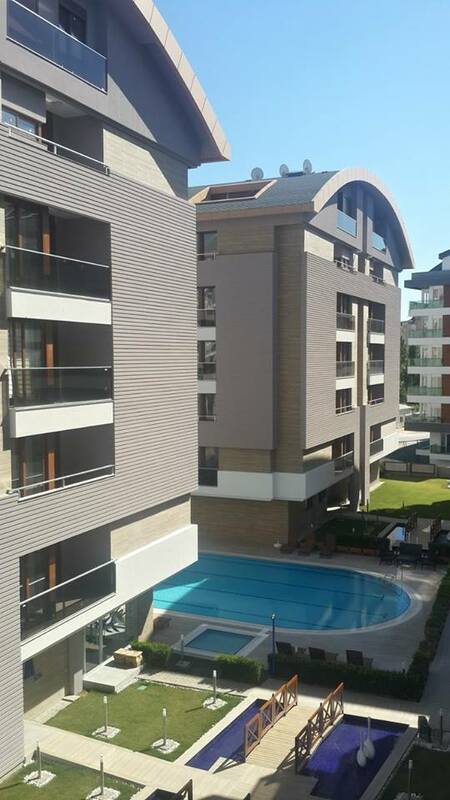 The complex is in the Liman area which is one of the most sought-after areas for many reasons, it is surrounded by the green Taurus mountain range and the famous Konyaalti beach. 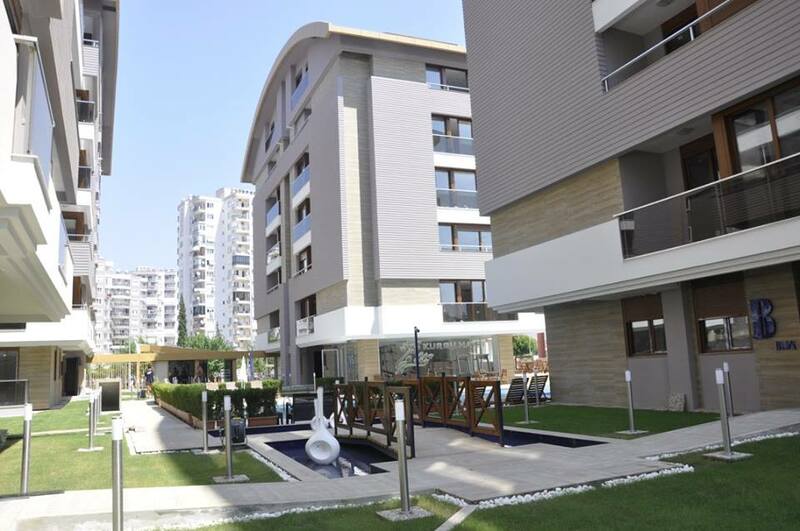 Real Estate in Turkey Liman area is mostly in the form of luxury residential complexes with all the services of entertainment and security provided. 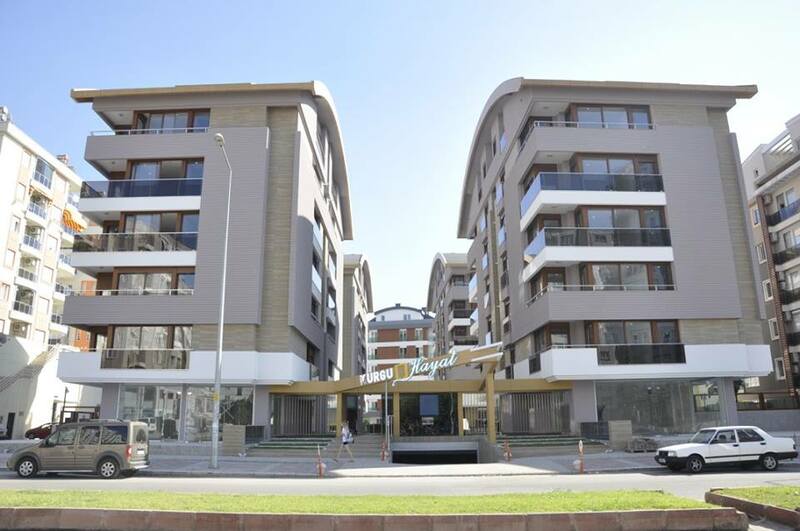 The complex is close to all services and utilities such as: Tuesdays local Bazaar for shopping at 200 meters, Public transportation at 150 m, Public gardens at 70 meters, Konyaalti Teleferik at 1500 meters and the Women-only beach is 1400 meters away. 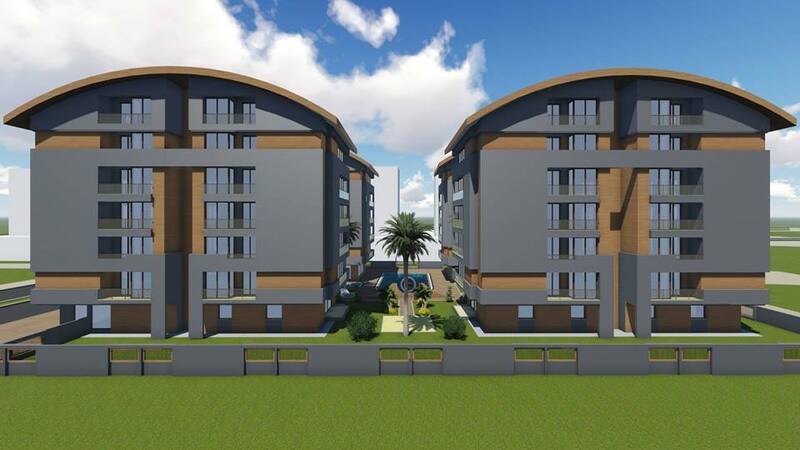 This residential complex consists of two buildings and the following apartments are available: one-bedroom apartments of 65 square meters with a living room, terrace, American kitchen and one bathroom on the ground floor. Two-bedrooms apartment, lounge with American open kitchen and one bathroom on the ground floor area of 90 square meters, Apartment with two-bedrooms, a living room with American open kitchen and two bathrooms on the upper floors of 110 square meters, Two-bedroom apartments, a living room with separate kitchen area of 122 square meters and two bathrooms on the upper floors and 4-bedroom apartment with large lounge, 4 bathrooms, terrace, balcony and separate kitchen area of 220 square meters. 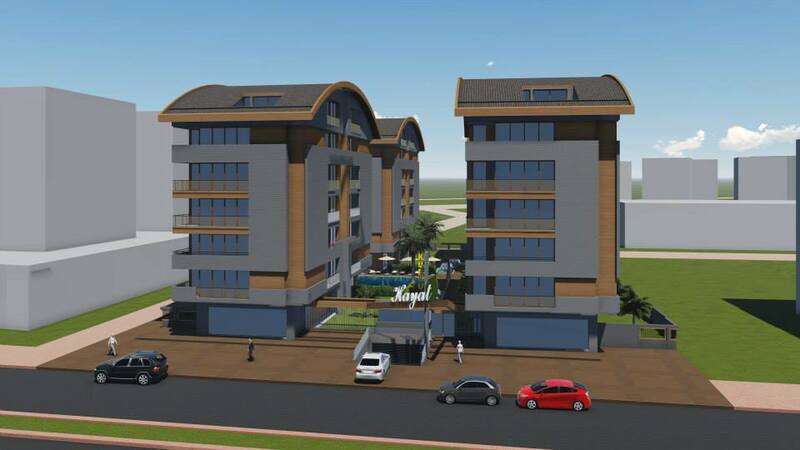 The apartments in this complex are one of the largest apartments for sale in Liman-Konyaalti with specifications as air conditioning in each room, modern design equipped kitchen, Intercom phone with camera, sports facilities and more.